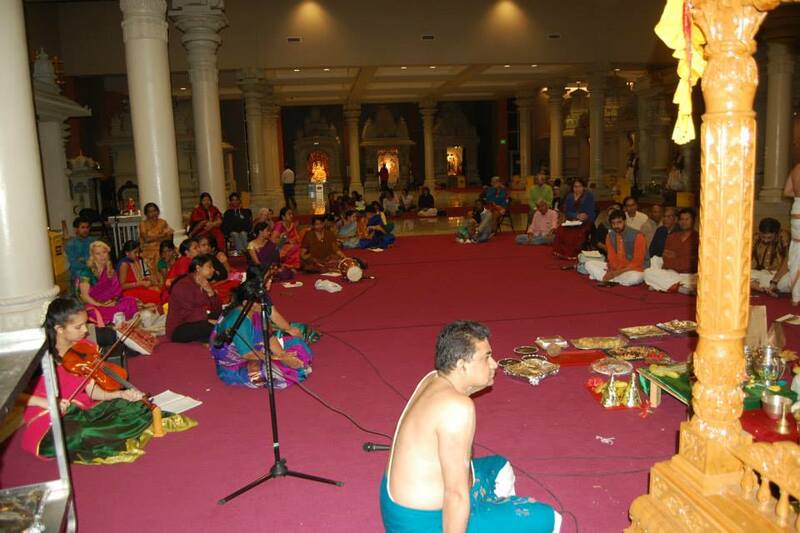 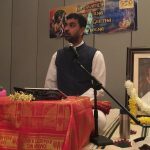 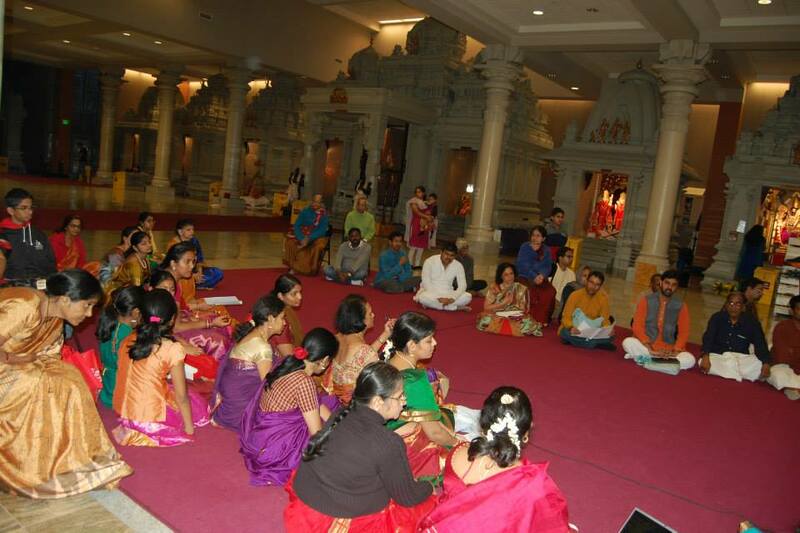 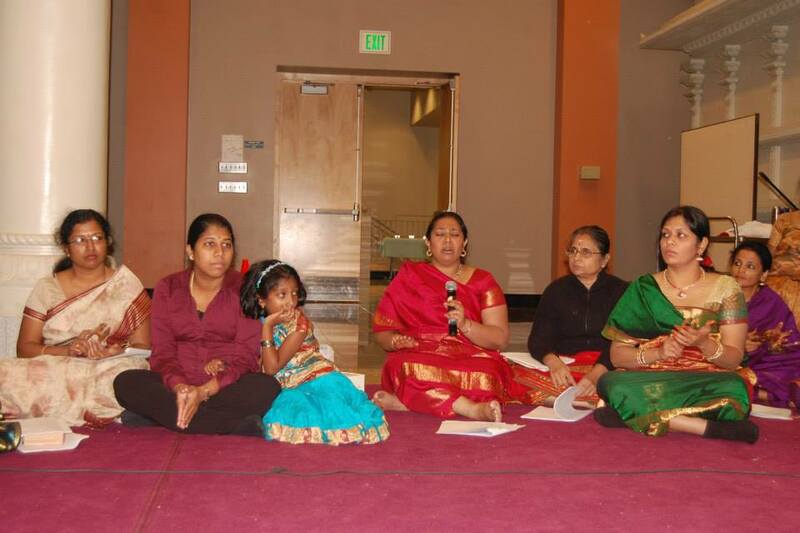 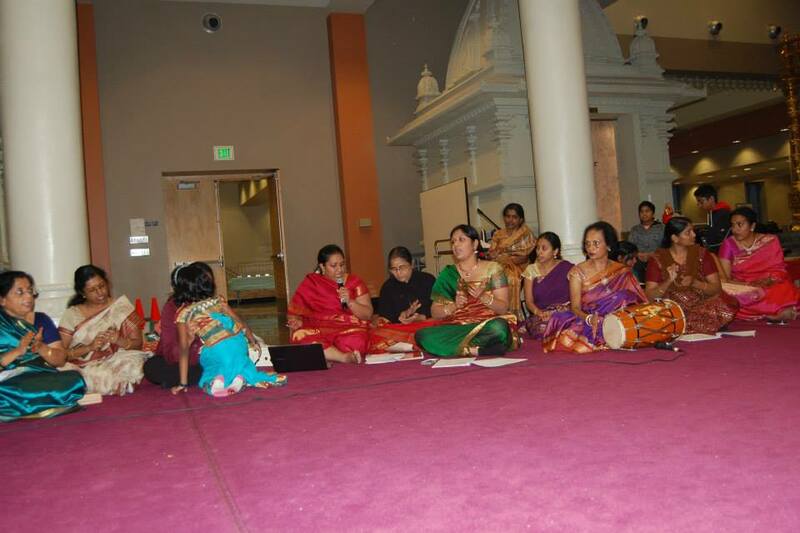 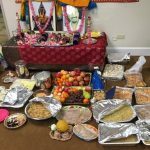 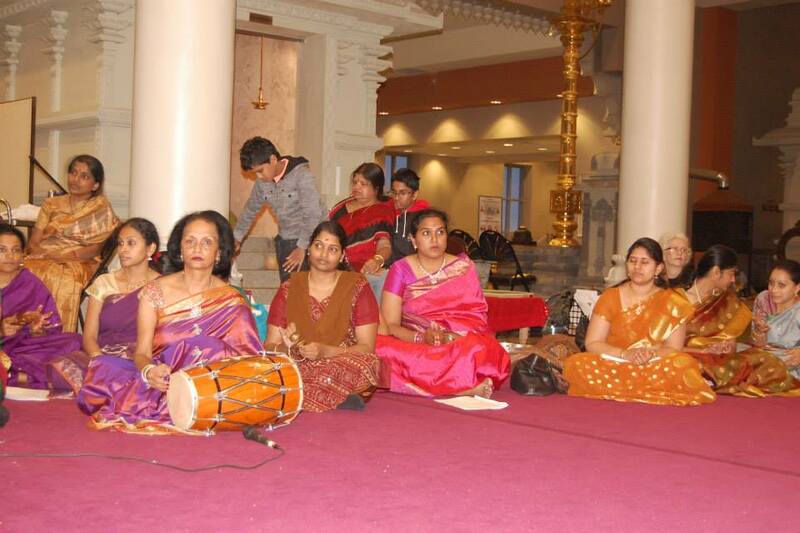 A grand Radha Kalyanam was organized by Minneapolis GOD Chapter on Saturday, November 9th at the Hindu Temple of Minnesota. 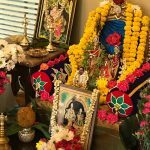 The divine Parinayam of Sri Rukmani and Sri Krishna was performed in a grand manner at the Hindu Mandir, MN at Maple Grove. 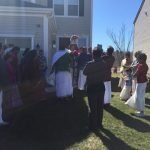 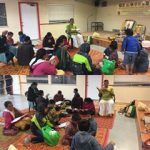 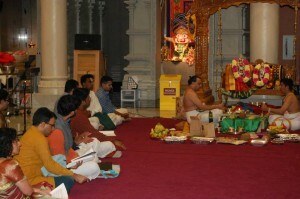 This included ceremonies such as Jaya Mala, Unjal, chanting of Bhagavan Nama, Vasudeva Punyahavachanam, Kalyana Ashtapadis, Kalyanama Tharangini, Mangalya Dharanam, Nalangu, Prarthana Geethams and a discourse by Sri. 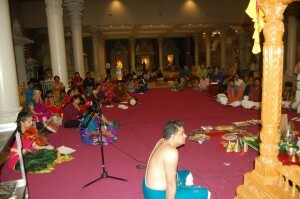 RamanujamJi highlighting the significance of Rukmani Kalyanam from Srimad Bhagavatam. 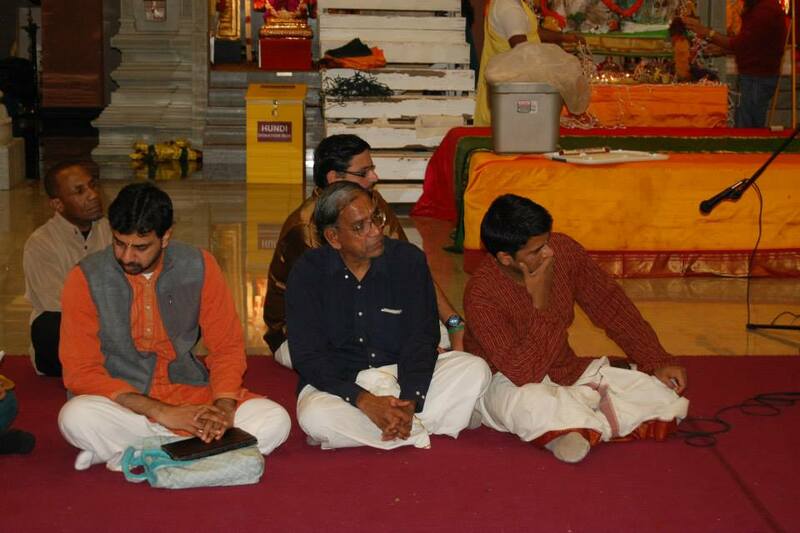 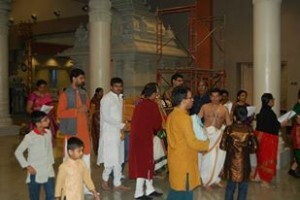 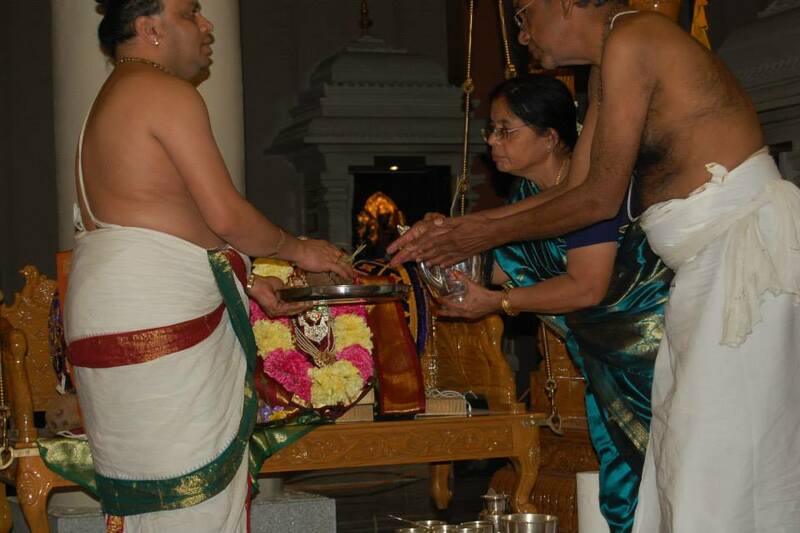 A Vadhyarpanam was offered to the Couple by Kumari. Sandhya Ramachandran followed by a Natyarpanam by Kumari. 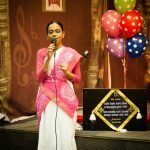 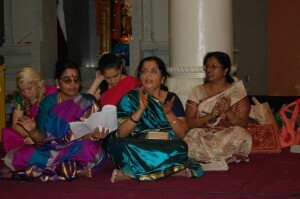 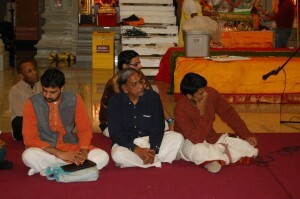 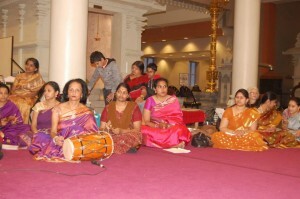 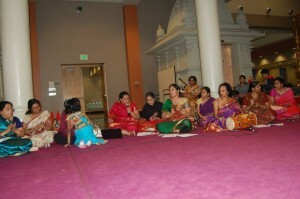 Nrithi Subramanian, accompanied by Sri. 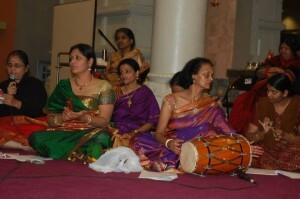 Vinod Krishnan (Vocals), Sandhya Ramachandran (Violin) and Priya Murali (Nattuvangam). 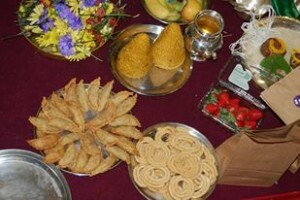 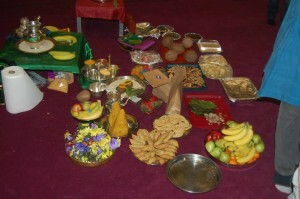 A wedding dinner prasadam was served to all. 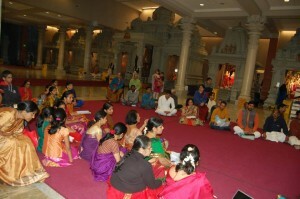 About 125 people attended this grand divine wedding.